Rotating message pens are a very popular promotional product for businesses, organizations, or individuals who are looking to get more than one message shown to their current or prospective clients. Promotional message pens are also fun and surprising items that intrigue clients and draw more attention to the pen’s messages. These click pens with messages can be customized with up to six unique messages which often include contact information, value statements, and calls to action. These Bic pens are also commonly known as “window pens.” Impress your clients today with promotional message pens from The Executive Advertising! 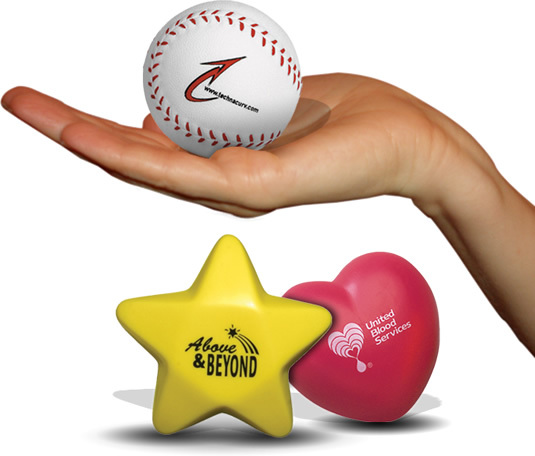 Choose a common and a useful promotional product to market your company. Customized writing pens are used by all people for various purposes. 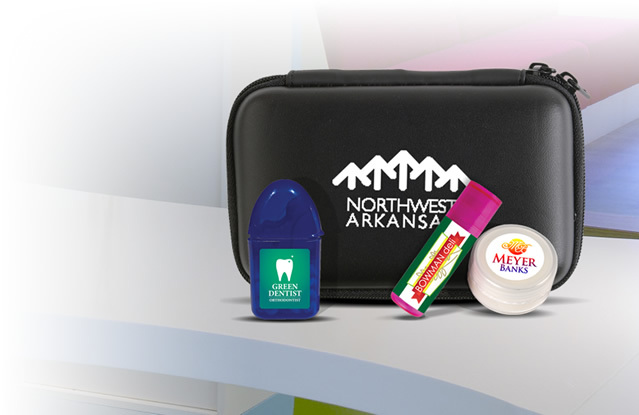 The branded pens are also carried around for school, as well as by professionals to their offices. Thus, the main idea behind using portable and useful customized message pens is that it helps advertising. 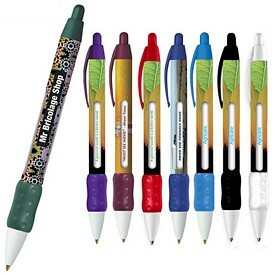 Promotional message pens are made in a way that the logo and the name of your company are highlighted. 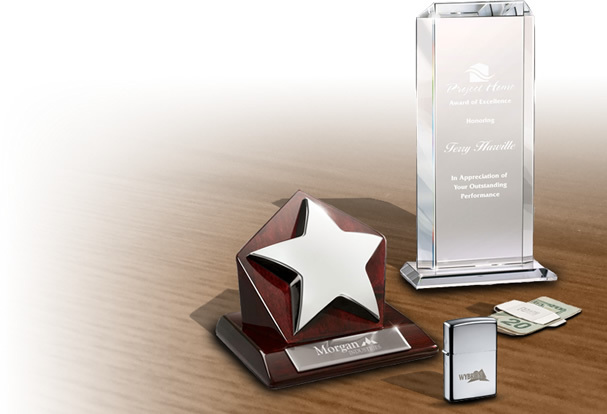 Advertising through means of promotional message pens help your company in being remembered and appreciated by customers. 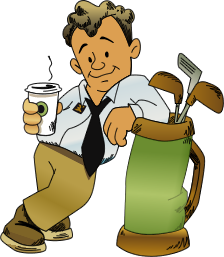 The best way to create a mark upon people is to work according to a theme or concept that revolves around your company. 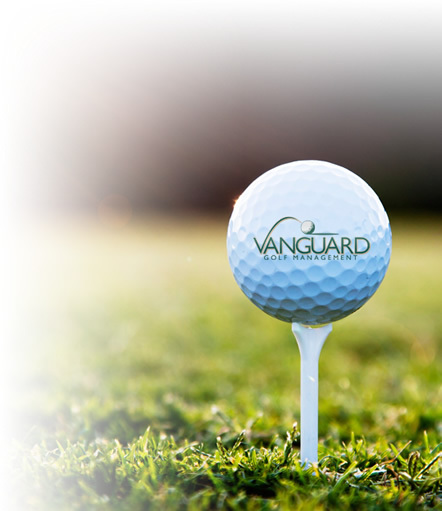 The logo message pens that you purchase should represent the nature of your company and what you have got to offer. Customized pens are inexpensive and you can make the selection according to your budget. If you want to target all kinds of customers, get custom advertising pens that will appeal to people of all ages and genders. These promo message pens will display the versatility and creativity of your company and help in creating a large customer base for you. 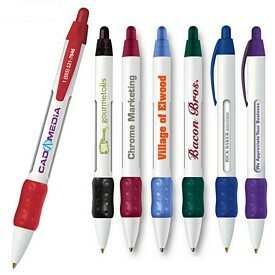 Promotional rotating message pens are perfect for promoting a company or an organization’s message. Customized rotating advertising pens can send several messages at once and the rotating message bar on the body of the pen will rotate and display a message with each click of the retractable pen stem. Promotional message pens are great and tailor made for companies who have a lot to put out in front of the people. We do not charge any setup up fees and provide discounts and free rush offers. 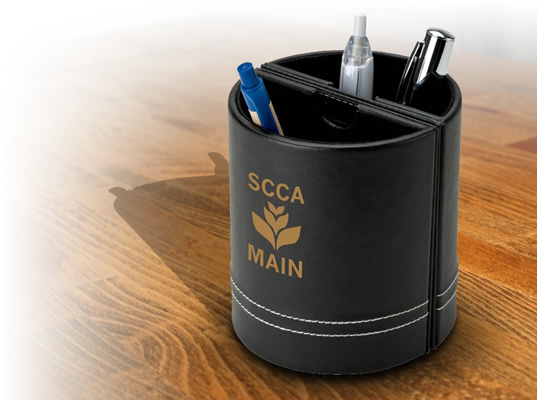 Browse through our product online catalogs with ease and comfort and make comparisons between the designs and prices of various branded message pens to get a better idea about your options. Customized window message pens include the BIC range of custom click pens and rotating message pens that come in plastic bodies. These custom message pens have bright and colorful exteriors that appeal to the general audience and are very easy to maintain. 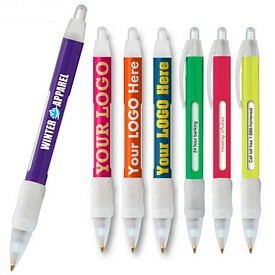 These promotional message pens are lite and can be transported with ease. 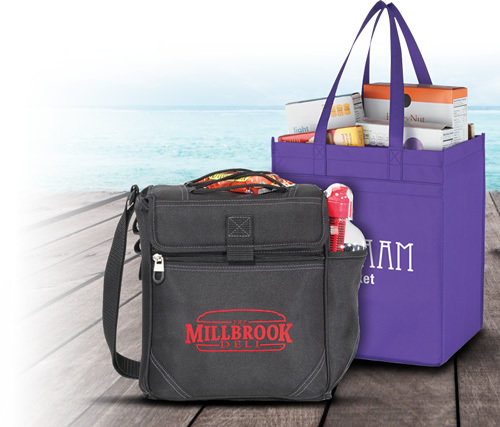 Just make sure that the designs and prints are chosen carefully so that it looks appealing. We make sure that your orders are delivered on time so that you can conduct your business activities smoothly. Understand the importance of saving up on your advertising budget and witness the advantages and benefits of purchasing wholesale affordable logo message pens from us.